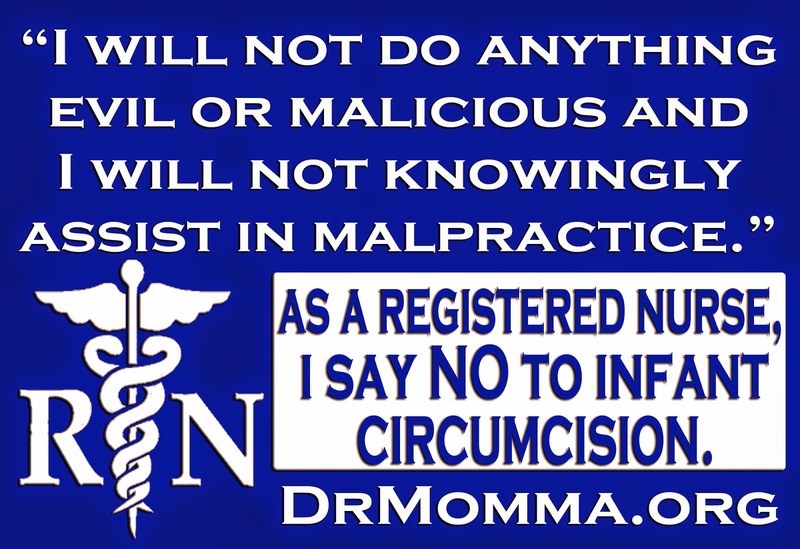 "I will not do anything evil or malicious, and I will not knowingly...assist in malpractice." 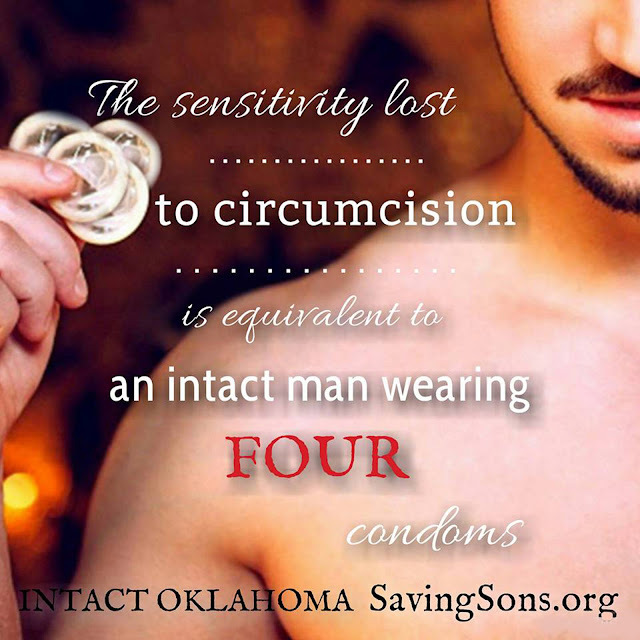 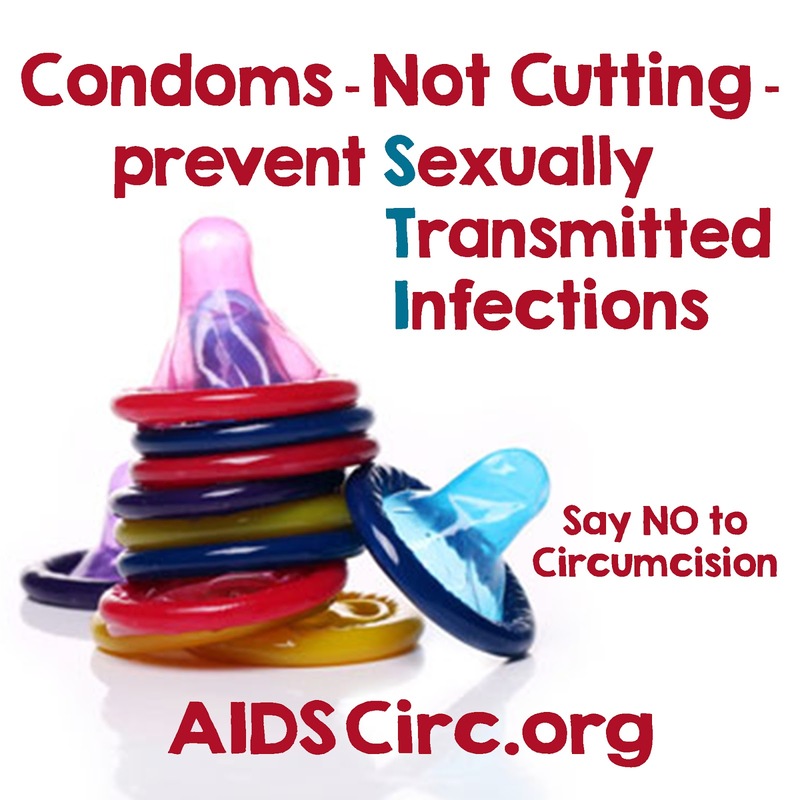 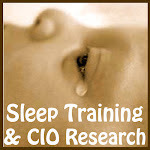 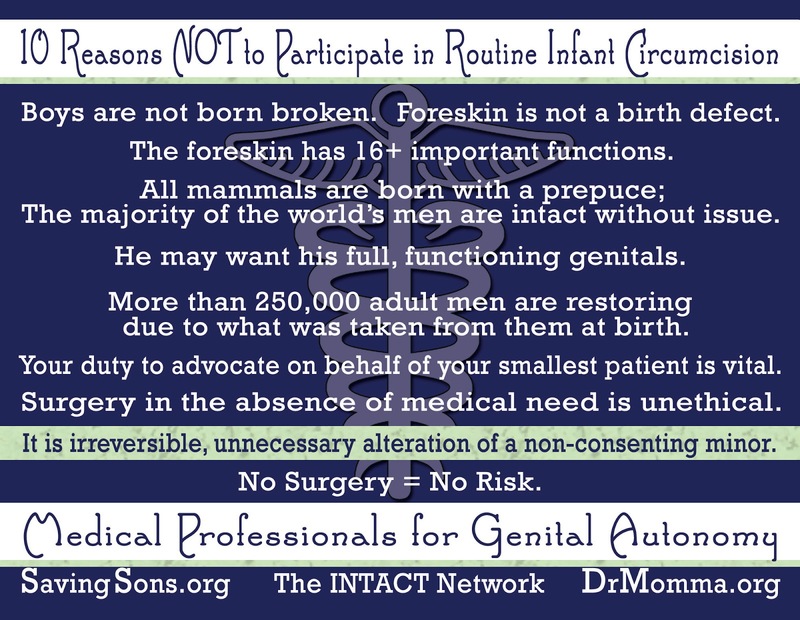 As a registered nurse, I say NO to infant circumcision. 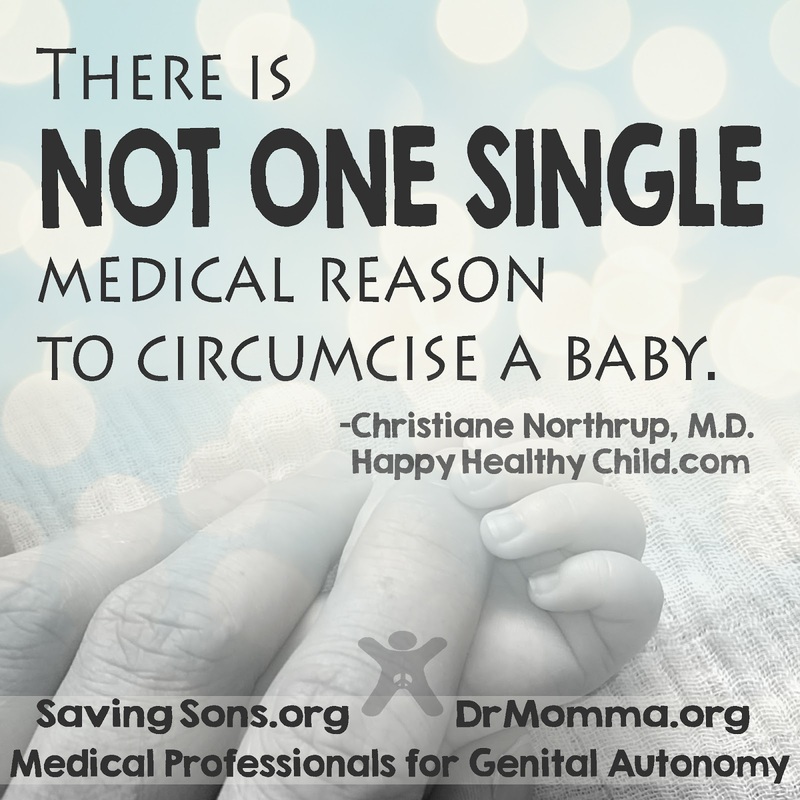 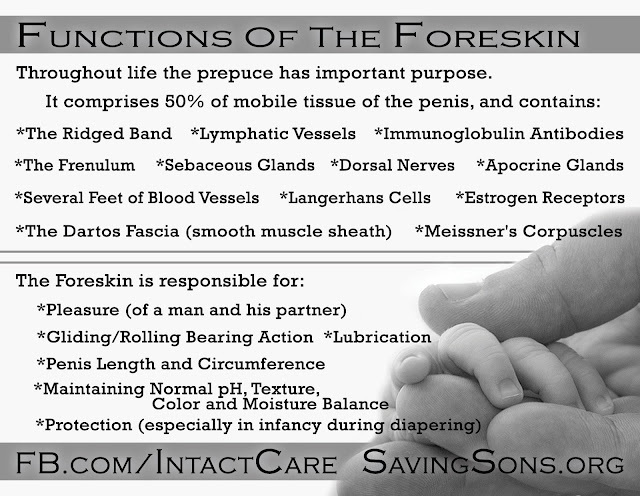 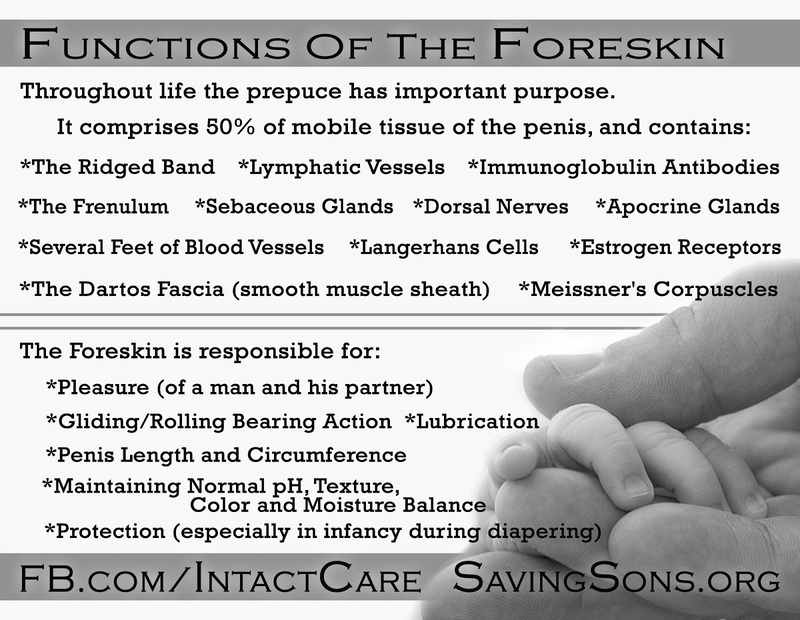 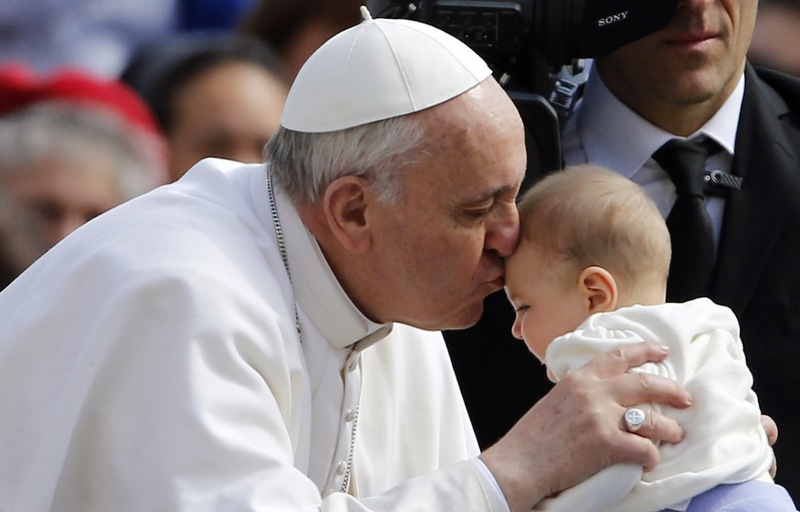 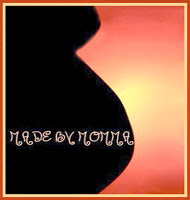 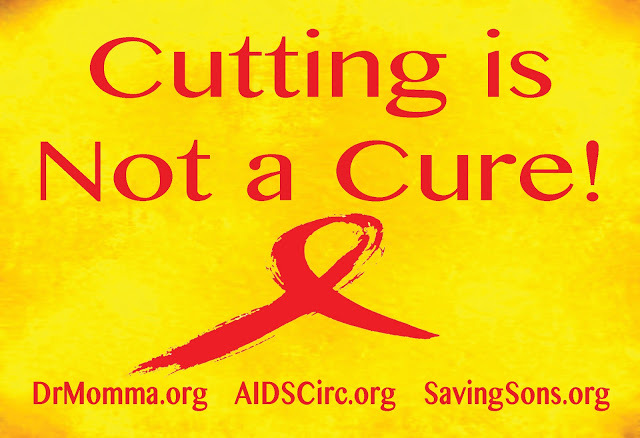 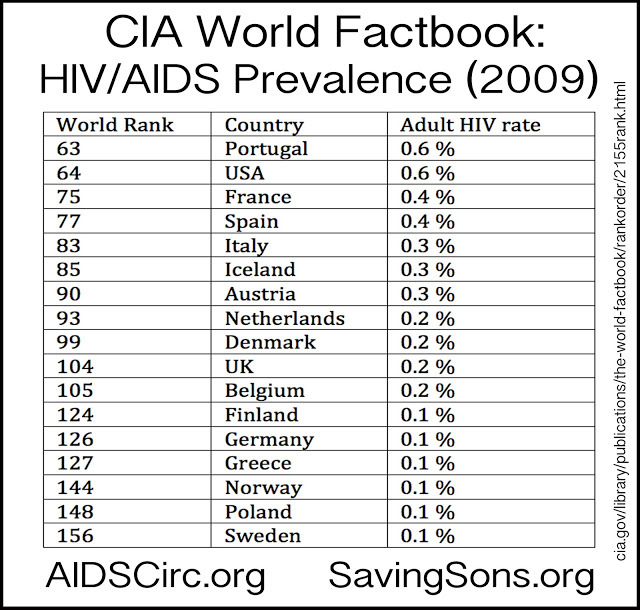 There is not one single medical reason to circumcise a baby. 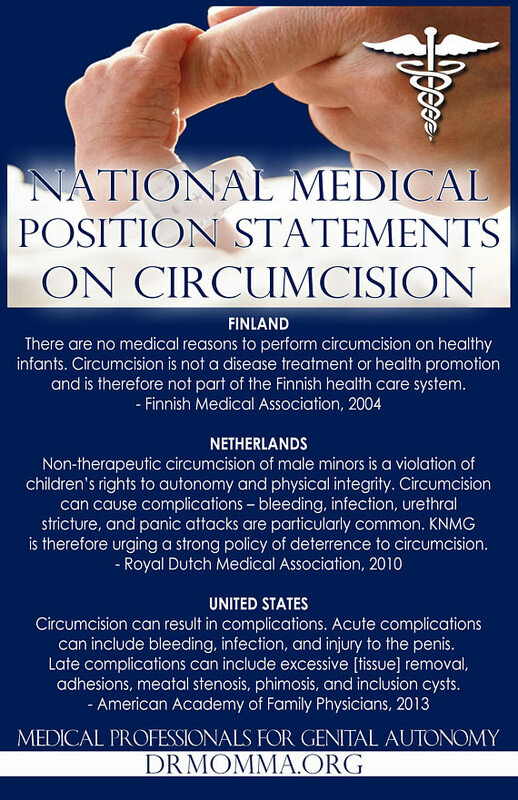 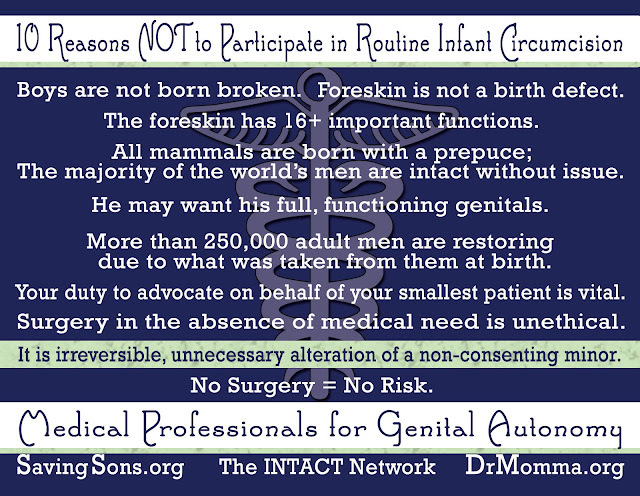 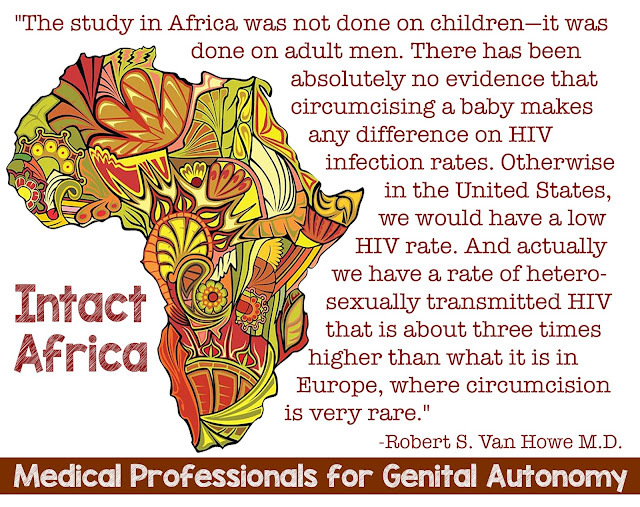 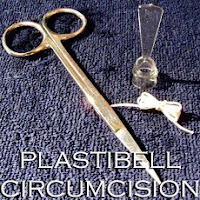 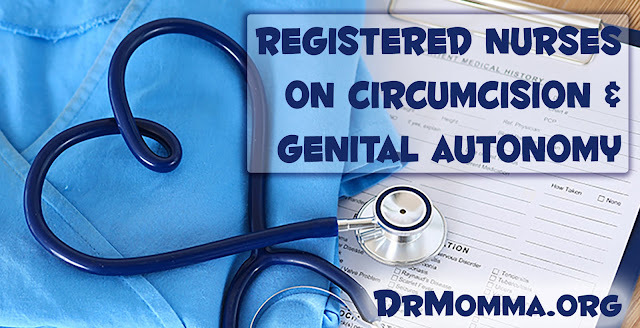 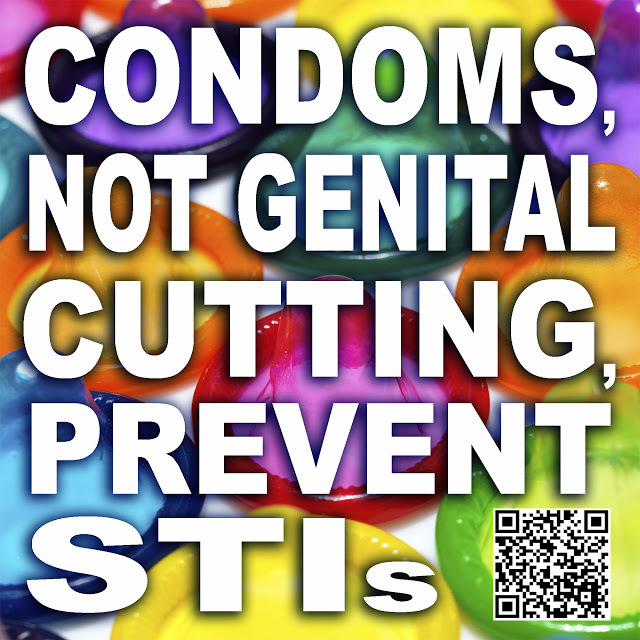 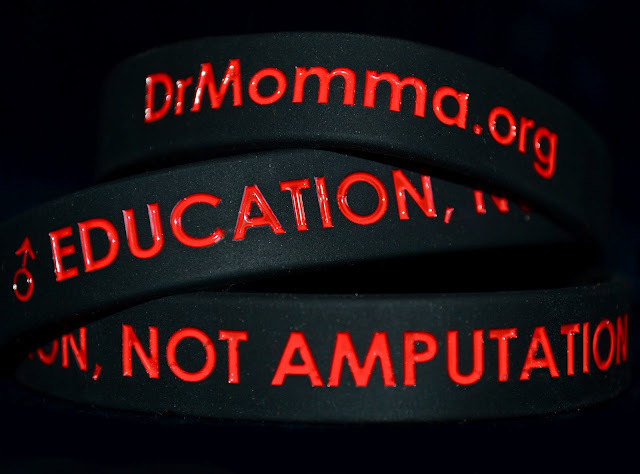 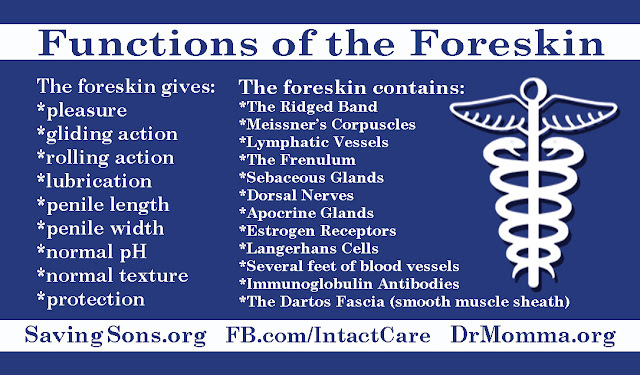 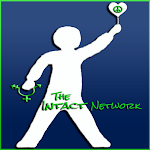 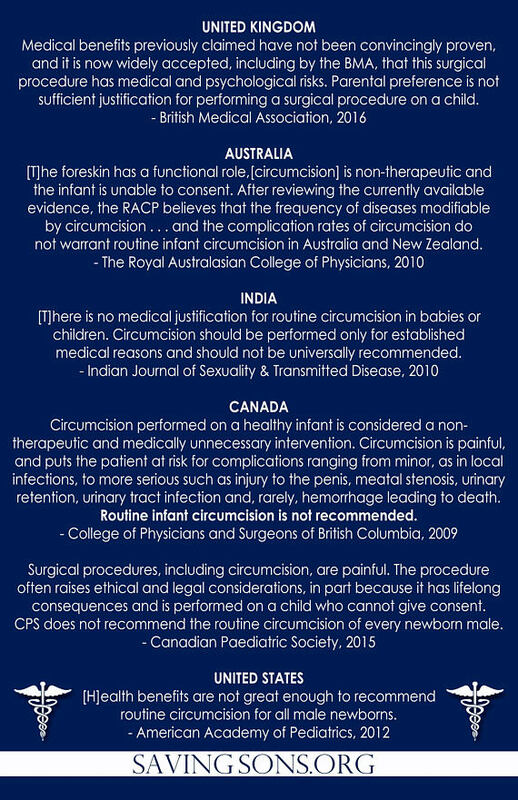 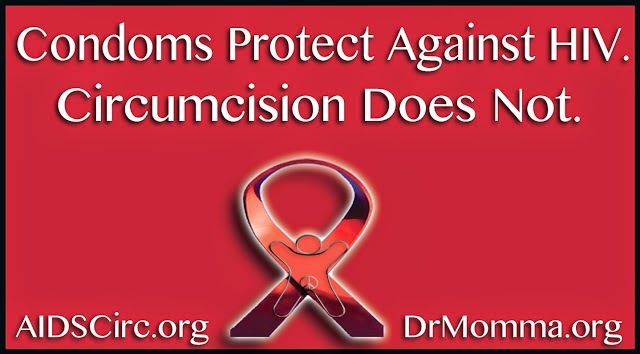 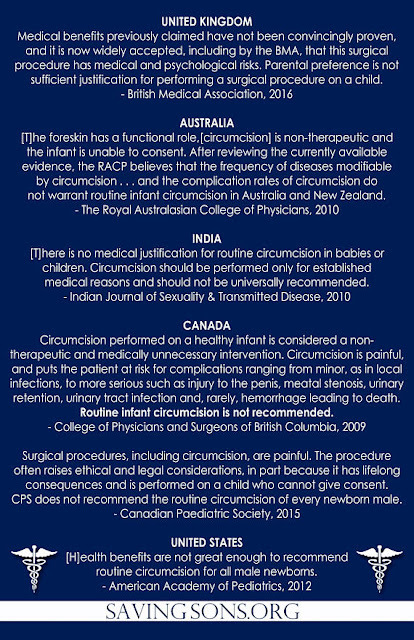 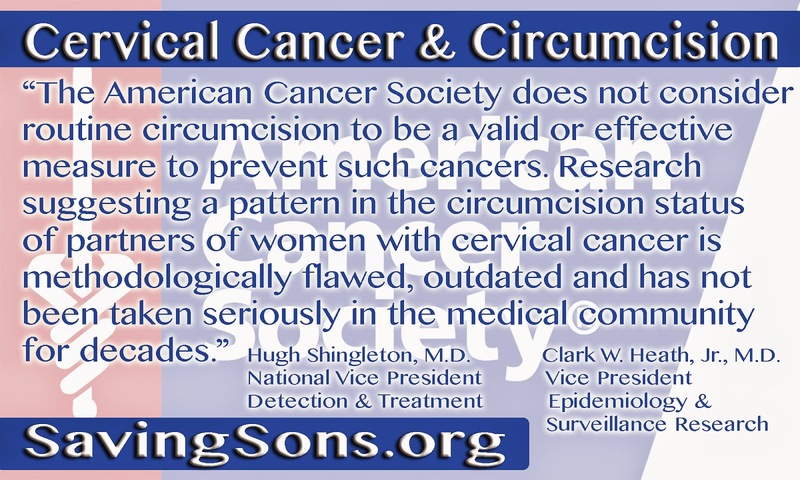 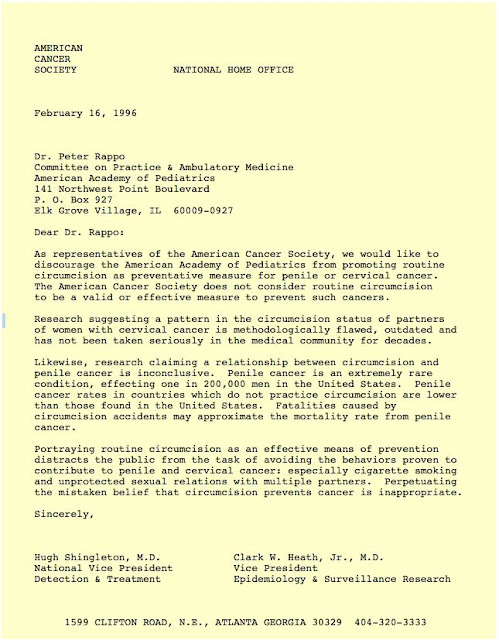 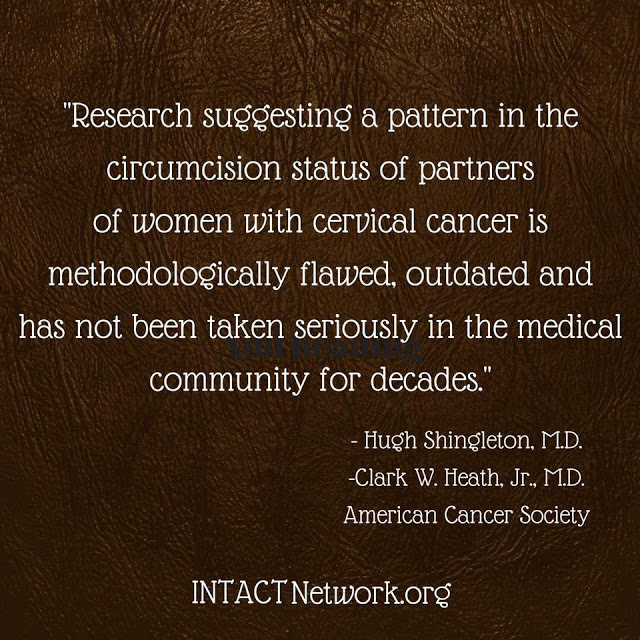 Medical Professionals for Genital Autonomy on circumcision. 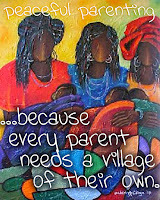 Informational cards for sharing available on Etsy. 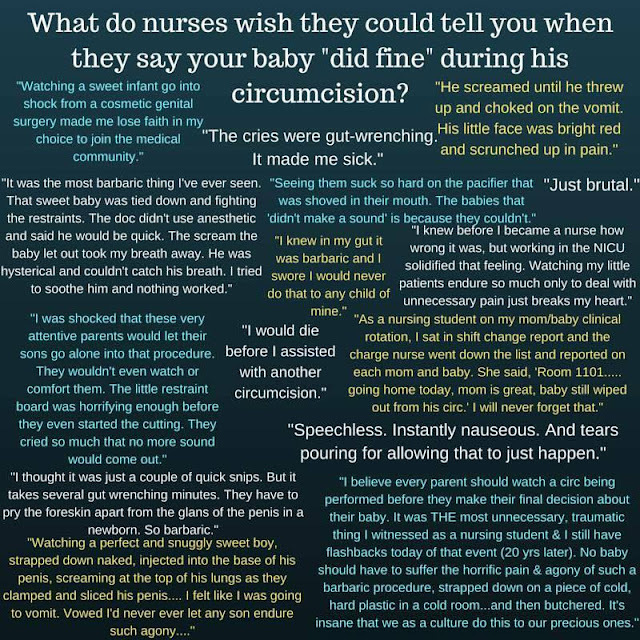 "As nurses, we have incredible responsibility. 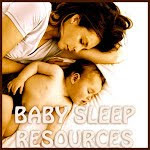 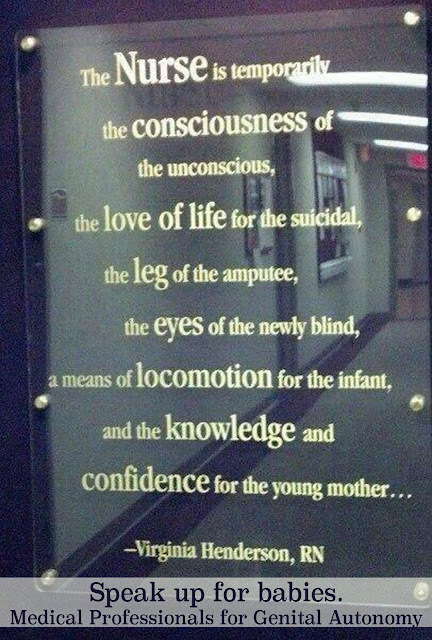 Our patients trust us with their lives, and their children. As fewer American families circumcise their sons, nurses will need to be equipped with accurate information to care for these children safely and to educate their families. 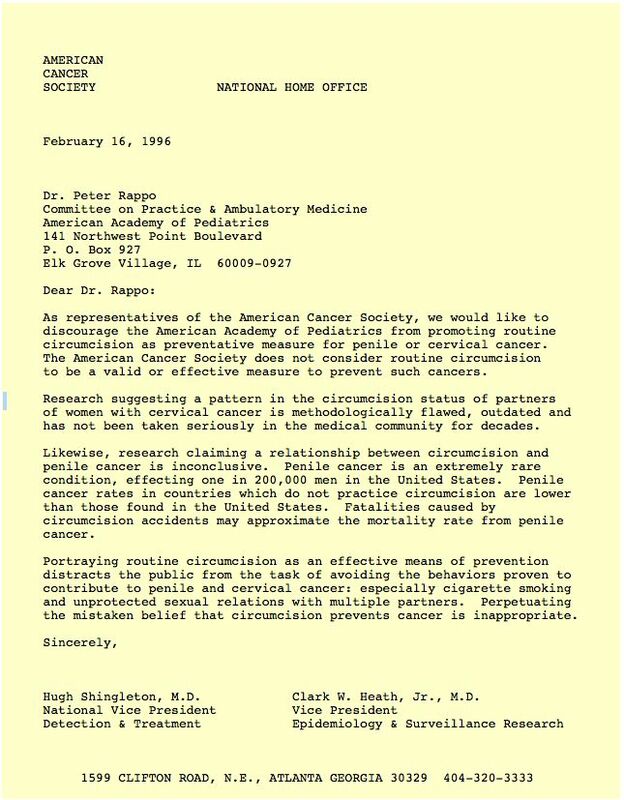 As practicing professionals, we’re charged with keeping up to date, even in the what we might think is the simplest of our interventions. 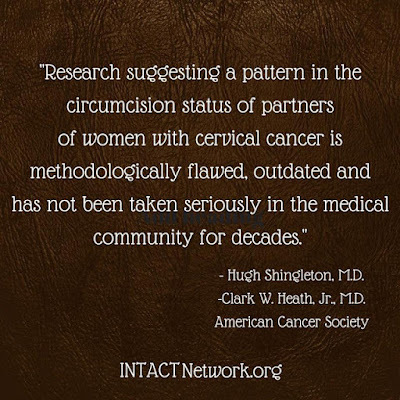 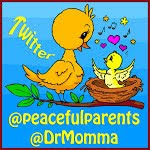 We are teaching our students this knowledge of intact care, but overcoming traditions in practice is difficult." 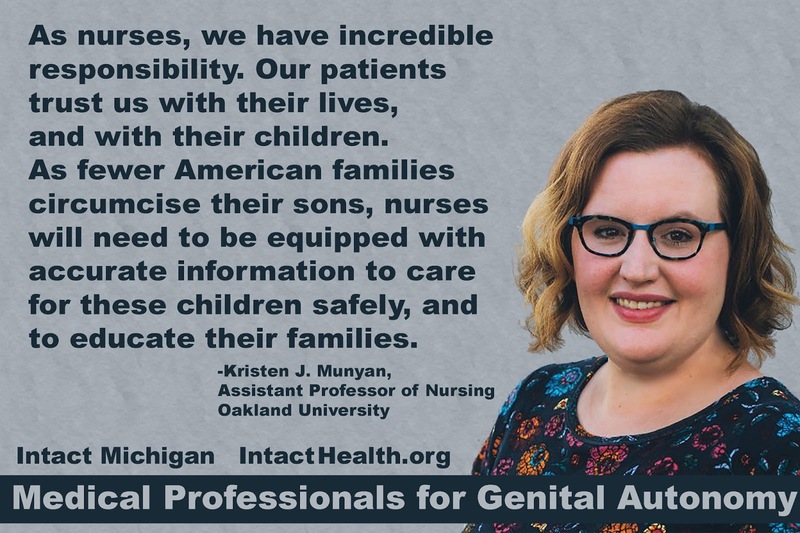 -Kristen J. Munyan, Assistant Professor of Nursing, Oakland University, Michigan.